View cart “Flat Brim Hat” has been added to your cart. 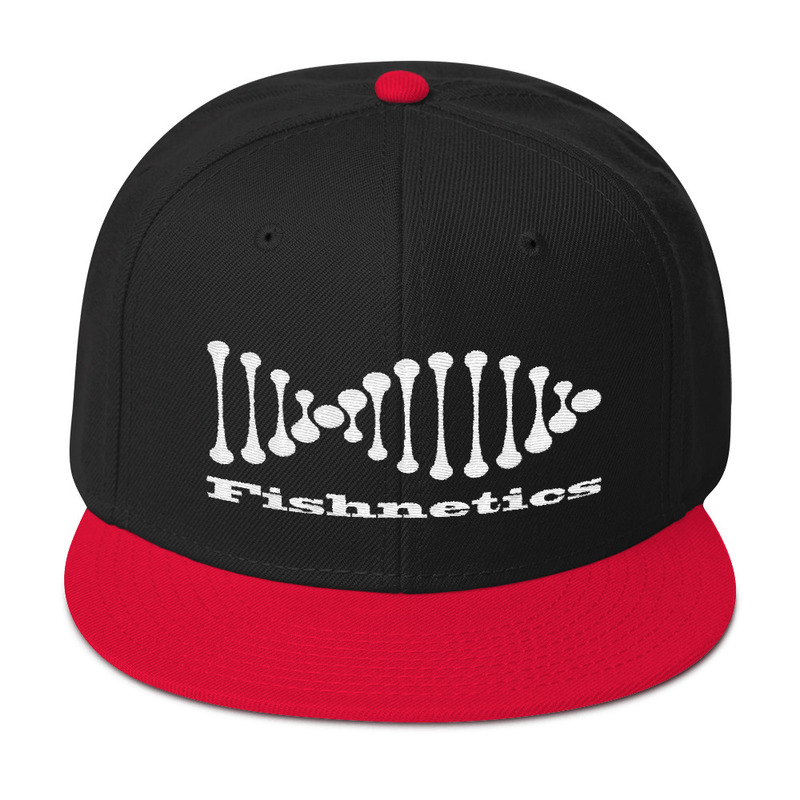 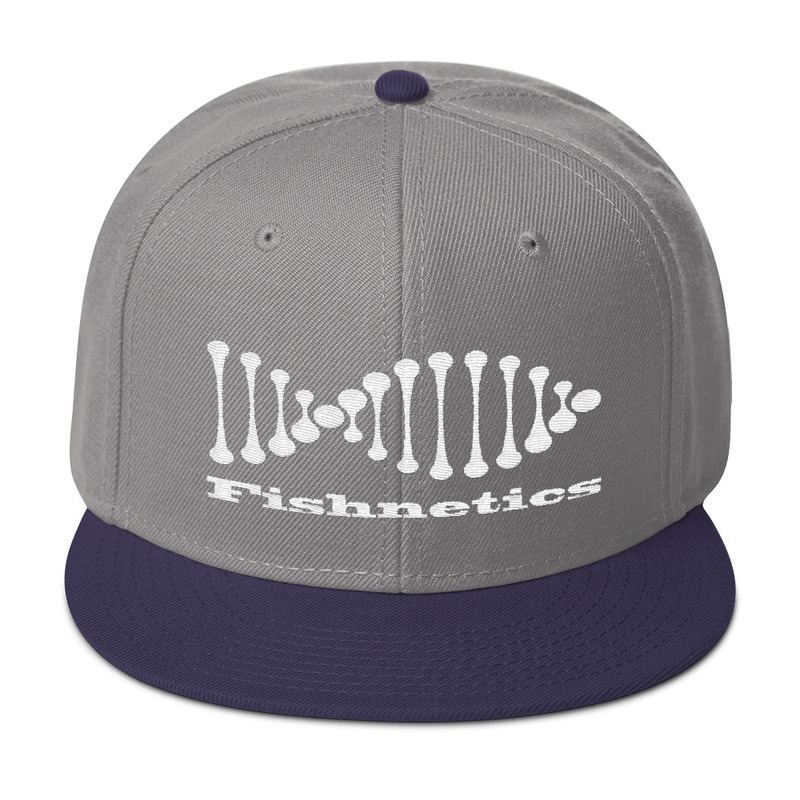 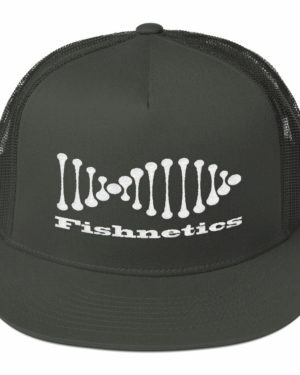 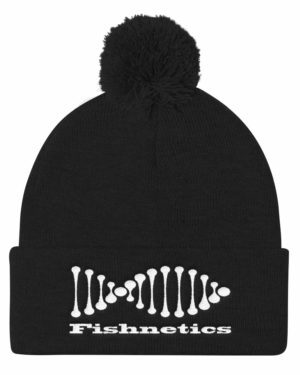 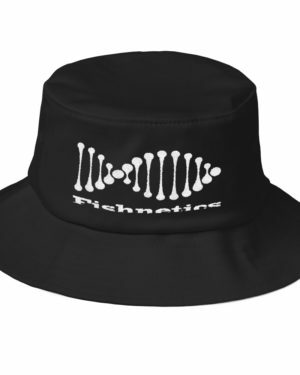 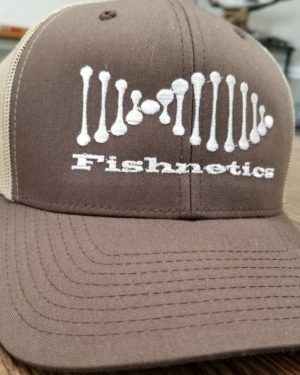 This is the fishing hat of your dreams! It’s structured and high-profile, with a flat visor and a subtle grey under visor.